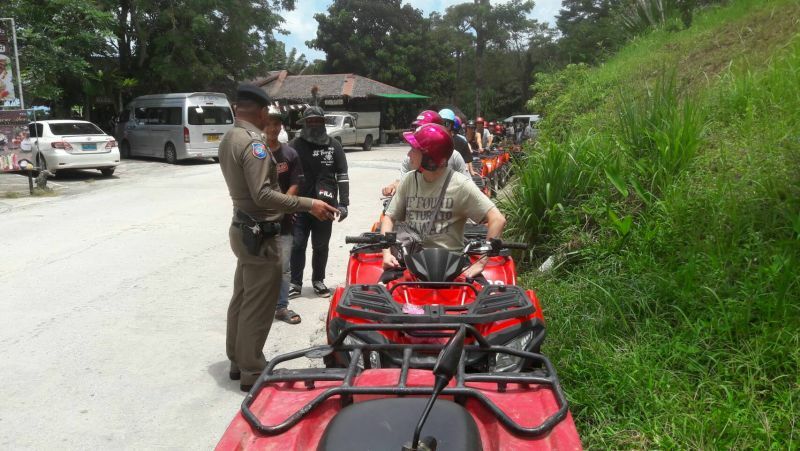 PHUKET: An official from the Phuket Tourist Police has today confirmed that there are no laws currently in place covering ATV safety. 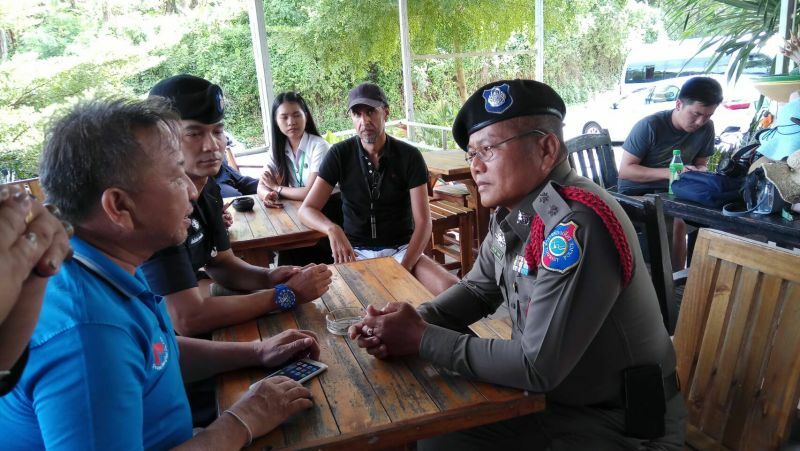 Speaking to The Phuket News today (Sept 7), Capt Eakkachai Siri of the Phuket Tourist Police confirmed, “There are no laws to covering this kind of this vehicle. 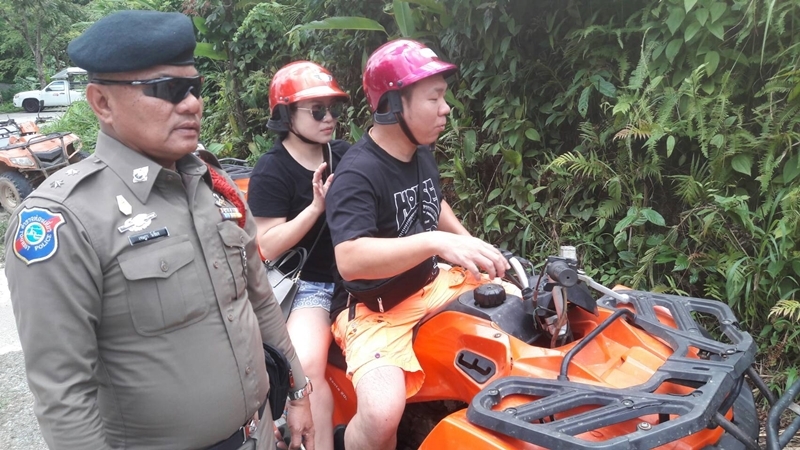 We can only point out to ATV businesses about the safety of ATVs for tourist. 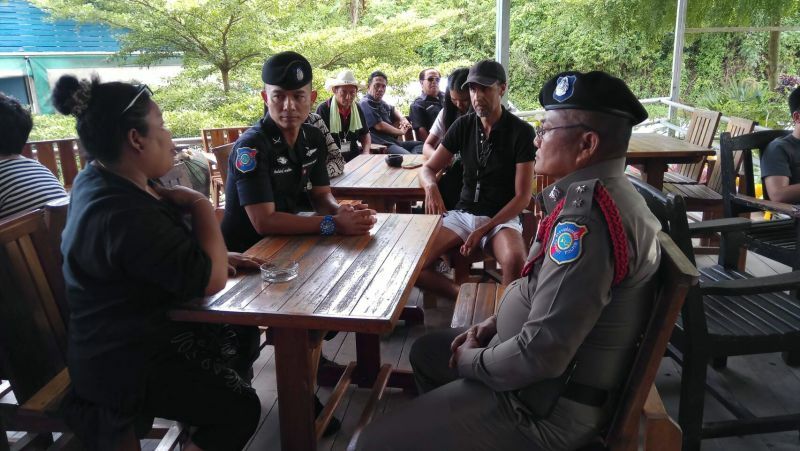 “We have been to check three ATV businesses in Phuket since last weekend’s accident – ATV Seaview, Phuket Happy Paradise and Phra Thai Chang Yai – and other places in Phang Nga province (who Capt Eakkachai declined to name). “They have tourism business certificates so they have not broken any laws. All businesses inspected follow the safety procedures such as giving ATV drivers helmets and making sure they use seat belts,” he said. 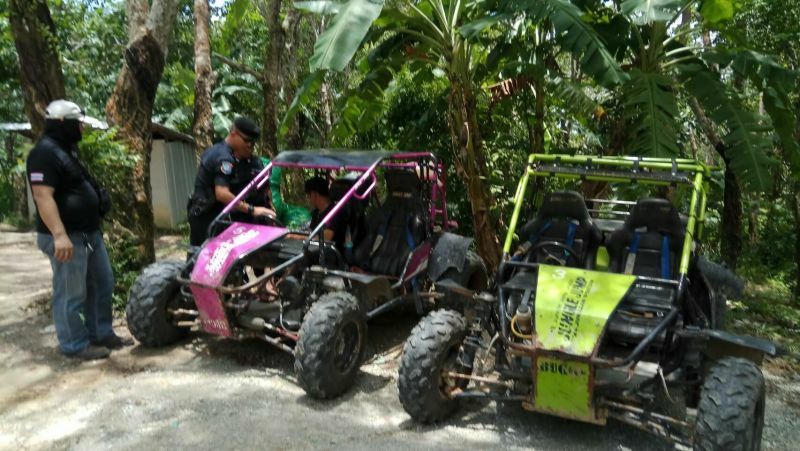 “We still keep checking ATV businesses and other risk places in Phuket. 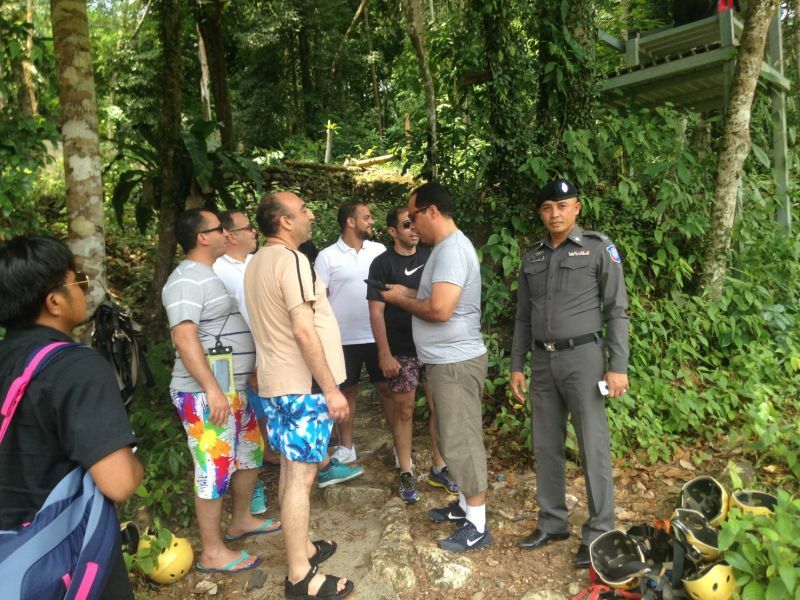 “The Saudi Arabian tourist’s death is still under investigation. This case is not concluded yet,” he added. Yes Desktop, much better to have nobody inforce or follow rules. Of course the result is the most dangerous roads in the world. But who cares? You get to drive in any direction, at any speed you like... Brilliant! Wiesel,you know that many people here come from "Nanny States"with millions of laws and ridiculous fines.Other people would like to live in a "Nanny state".That's the reason why some of them can't cope with the different lifestyle here.That's why they are so unhappy here and that's why they have to show their bitterness regularly. Wiesel, "How much more licenses, rules, insurances, registrations you want??? " those rule, laws, etc, are already there, I'm not sure what you are on about. Mr Wiesel, it is not about more as mentioned in your question. By thai law, any vehicle driving on public road must have a registration plate, and a insurance and I presume the driver a driving license, at least that of a motorbike driver. So, if no law is covering the illegal driving ATV's ( no registration plate for driving public rd, no driving license required, as the 'thing' officially not exist) , who is guaranty law wise my safety on the road when a ATV bump into me, RTP? The whole thing is a big joke. Laugh when I read how RTP tries to talk a bend banana straight. How much more licenses, rules, insurances, registrations you want??? Give the people brains and live would be much more safe and easy. By the way, seatbelt on quadbike is deadly trap if you flip over. "ATV drivers helmets and making sure they use seat belts,”  really, seat belts, on a ATV, this guy is making up stories, seat belts would trap you on the vehicle if it rolled, same as motorbikes... no seat belt. Oh, no laws... what about duty of care. Wow..very convenient...no laws, so it must be 100% the tourists fault. "Heem no lissen...dive like kayzee peepun...my bike go over hill...now kaput...heem owe me new bike". All of this ATV in Phuket are import from China, and not one singel one are payd tax or import tax for. Not broken any laws except it's illegal to operate ATV's on the road. So there is nothing illegal about riding unregistered, unlicensed and probably uninsured ATVs on the road then? They are everywhere across the island, just go up to the Big Buddha for example. And I have never seen a seatbelt on a quad bike, that would be a death sentence if it were to roll over. A buggy would have one though.